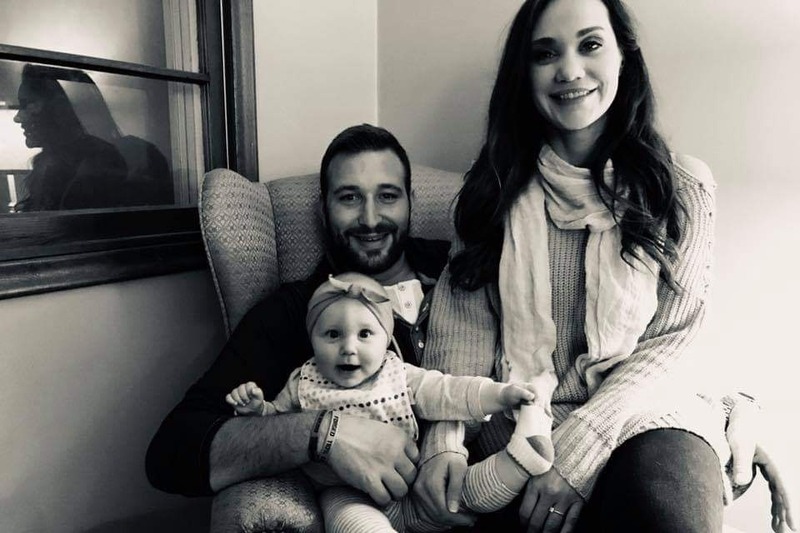 34-year-old April Prauner, fiancee of Josh Danon and daughter of Jay Prauner and Becky McCarthy, was recently diagnosed with breast cancer. She has a 9-month-old daughter and plans underway for a September wedding. This Go-Fund-Me account has been established to help defray impending medical expenses. Please donate and be an angel for April.